In order to be able to train student veterinary nurses, veterinary practices must be approved through a Veterinary Nursing Approved Centre (VNAC). MYF Training is an approved centre, and can offer VNAC services for practices in the South of England. This includes approval and monitoring visits to the practice, support for clinical coaches, quality assurance of students’ Nursing Progress Logs and liaison with the Royal College of Veterinary Surgeons and City and Guilds on training issues. 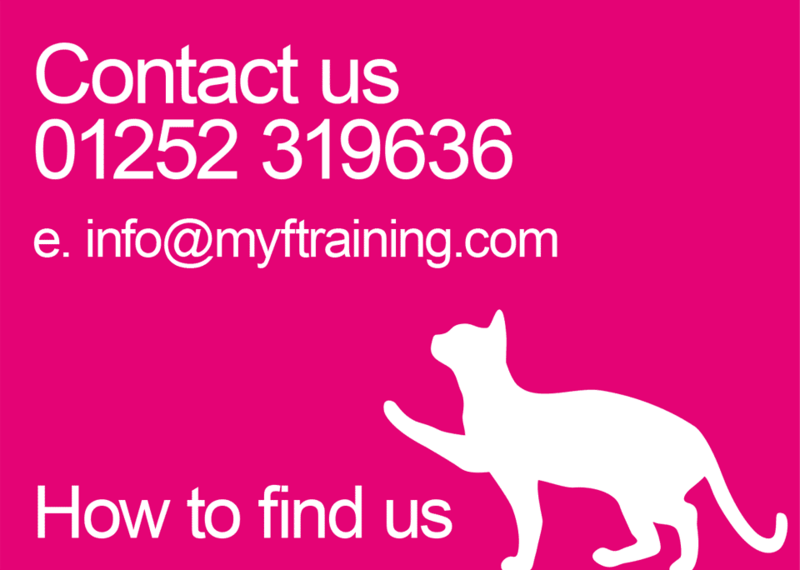 Please contact us or call 01252 319636 for further information about becoming an approved training practice (TP) through MYF Training.